The image above is just a snippet of a great infographic from the Diabetes Patient Advocacy Coalition (DPAC) about this issue. DPAC has assembled a resource page to help you better understand the competitive bidding problem and learn more about what you can do about it. DPAC also recently hosted the article’s author, Dr. Gary A. Puckrein, for an “Ask the Expert” webinar session where he describes the situation in great detail (watch the recording). To put this all in a nutshell, when you start making treatment decisions outside of the doctor/patient relationship, it hurts people. Our government needs to call for the suspension of this dangerous program until safety measures can be put in place. When you start making treatment decisions outside of the doctor/patient relationship, it hurts people. DPAC has made it very easy to learn more and to let your representatives know how your feel. This will take time and continued effort. Please don’t doubt the value of your voice to your representative. If you have diabetes or love someone with diabetes, please act now and help stop this dangerous program (it will take less than two minutes of your time). We need every voice. We need your voice. The Medicare Competitive Bidding Program must be suspended until a full and complete investigation can be completed and we know that people with diabetes are safe. This is what happens when you privatise health and other social services. Disastrous. Thanks for taking the time to read and comment, Anthony! You’re right, it’s not good! Scott: I think there is also a very unintended consequence of potentially changing the broader market for selling and then buying test strips and supplies. Eventually lower margins will change the market by driving more contractors out and ultimately by driving up prices eventually for everyone. 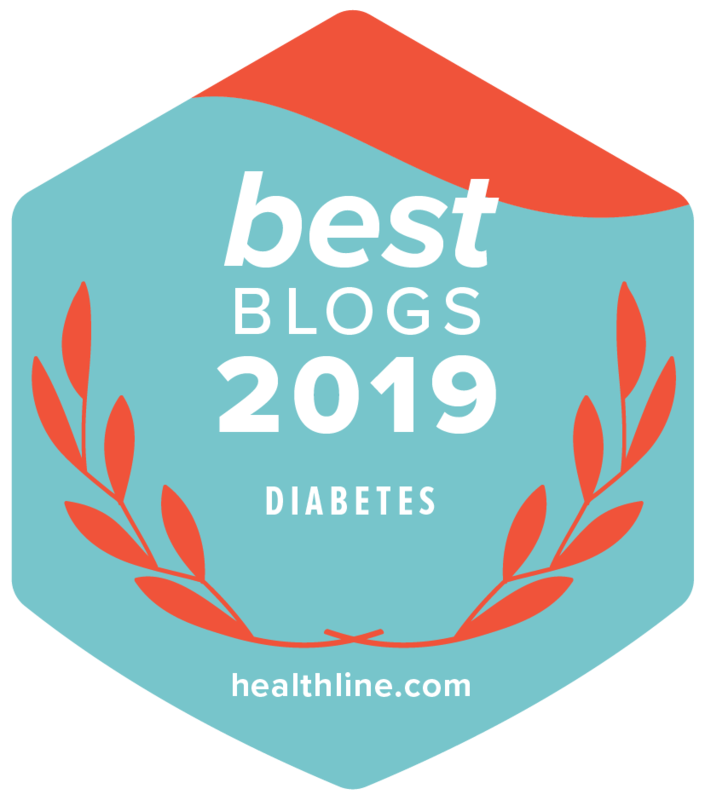 I referred your blog to TUDiabetes for inclusion on the blog page. Yes, I think you’re absolutely right! And something else that Dr. Puckrein mentioned in the DPAC “Ask the Expert” session is that this is killing innovation in this area of the industry, too. Your comment made me think of that, as it’s along those same lines. Thanks for taking the time to read, and even more for sharing on TuDiabetes, Rick. Much appreciated! Wow, thanks for bringing attention to this important issue! Thanks for the update. I already contacted my government reps through DPAC. Can’t thank you enough, Dave! I hope the experience through DPAC was as quick and easy for you as it was for me.